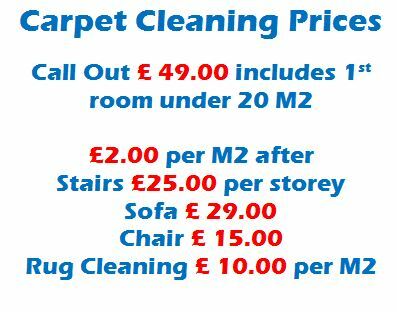 If your carpets are looking dirty and you are wanting to give them a good clean then look no further! 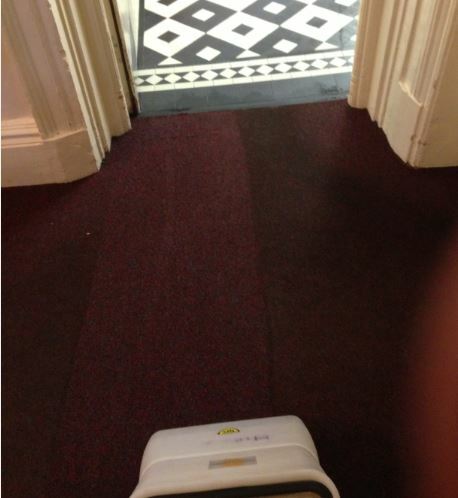 we offer a complete carpet cleaning service in Sheffield & Chesterfield and other surrounding areas. 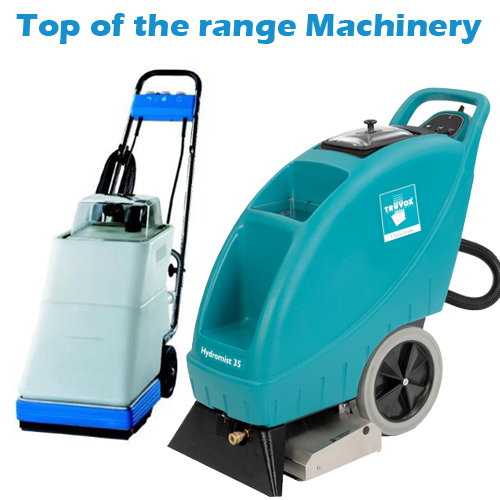 We use Top of the range cleaning equipment & the latest carpet cleaning products to ensure we achieve the best possible results for our customers. We won't leave the job until you are completley satisfied. Do you have pets and a slight odour problem which you would like to get rid of? 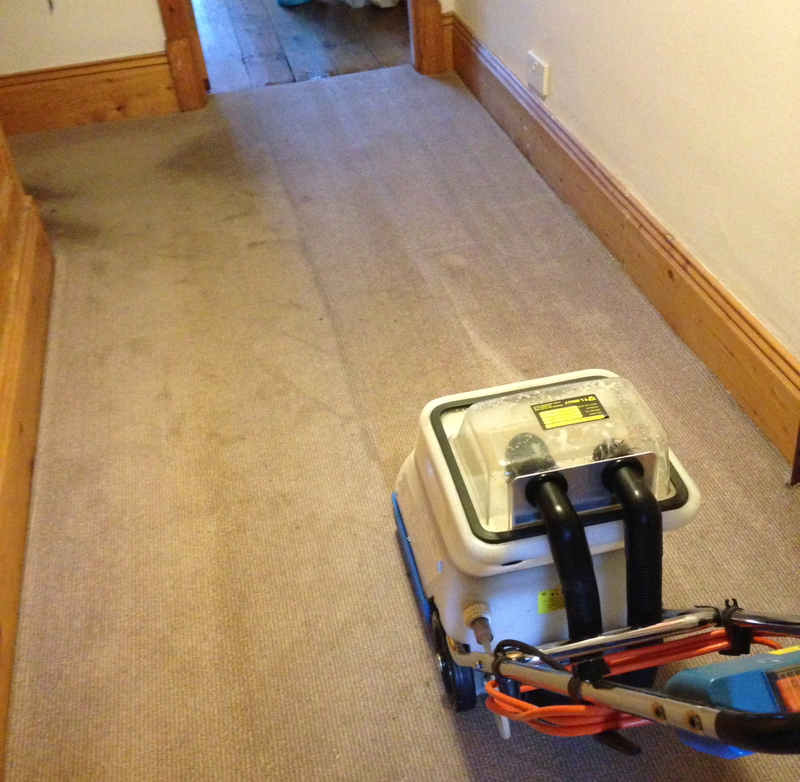 This is caused by bacteria in the carpets breading which give off gases. This same odour problem can be caused by bodily fluids such as urine. 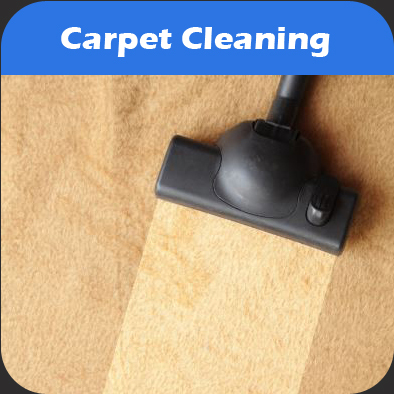 We have a deodourising process which can be purchased as an extra, this includes a specially formulated Disinfectant which gets injected into your carpet and sucked out removing the problem causing bacteria. We also have a special Biological Carpet deodoriser which can be treated on the carpet afterwards. This product has freindly bacteria which works for hours even after we have left digesting the harmful bacteria and removing odours leaving nothing but H2o. Call us on: 01246 221 631 to arrange a free onsite quotation, we will talk you through our cleaning methods so you are confident and pleased with the work which will be done. you will find our service very friendly, relaxed & professional, we look forward to working with you soon.